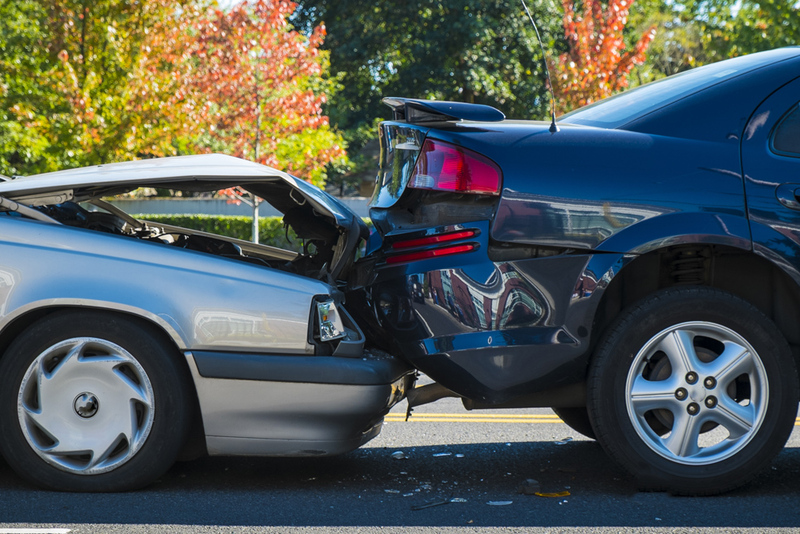 In today’s busy, fast-paced world, auto accidents are a common occurrence. Auto accidents can produce a variety of injuries that impact the ability to work or enjoy recreational activities. A variety of conventional treatments are available, but these remedies do not always result in complete resolution of the problem. In addition, many individuals prefer to avoid toxic drugs and invasive surgery that is often advised for these injuries. Tri-County Chiropractic & Rehabilitation Pottstown offers non-invasive chiropractic techniques that can relieve pain and improve problems with range of motion. Whiplash is a common injury resulting from auto accidents. The damage occurs when the body is thrown forward and then comes to a sudden stop. The cervical vertebrae of the upper spine can be jolted out of alignment, and tissues surrounding these structures can sustain tears and bruising. Whiplash injuries can produce lack of range of motion, neck pain, headaches, sleep problems, memory problems, and depression. Back problems are another common outcome from car accidents, which can lead to long-term pain and lack of full mobility. Impact during accidents can also result in shoulder pain, hip pain, ankle pain or numbness or tingling in the arms. Chiropractic care can help to relieve discomfort from these injuries and improve function in affected areas. A number of chiropractic techniques can be used to aid injuries resulting from auto accidents. Manual adjustment can help to relieve pressure on nerves from vertebrae that have slipped out of normal alignment. Massage therapy is used to reduce swelling and improve circulation to injured tissues. Corrective exercises help to increase the range of motion. And lifestyle recommendations can help to prevent re-injury. 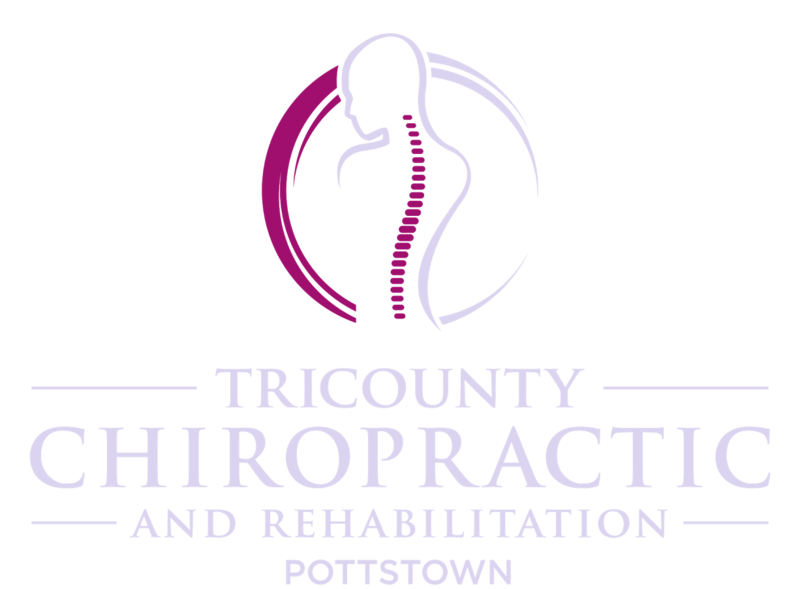 Contact Tri-County Chiropractic & Rehabilitation Pottstown today at 610-327-8090 for an appointment to discuss how chiropractic techniques can help auto accident injuries and their long-term effects.